The Belagavi police have been successful in nabbing another 2 alleged sharp shooters of the Rashid Malbari gang an aide of Chota Shakeel. Bilal Khan of Mumbai who was been arrested was wanted in many cases including murder, extortion. 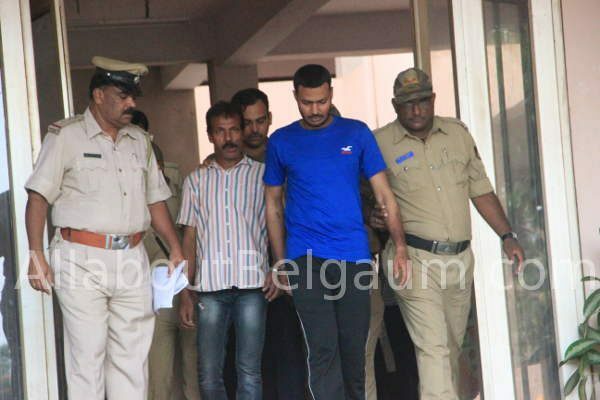 Another arrested is Sayed Ali from Bengaluru. Police are investigating both the arrested persons throughly as they expect to get more information on the under world and its link in Belagavi.